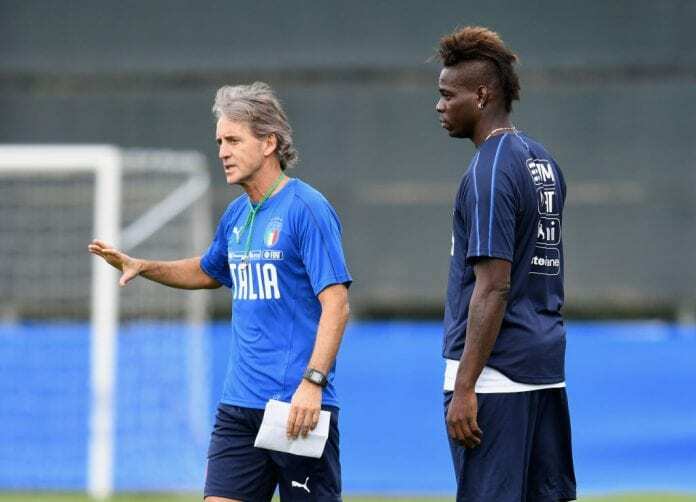 Italy boss Roberto Mancini claims the door is still open for Mario Balotelli to return and remains optimistic about the future of the youngsters. While Zaniolo, Chiesa and Cutrone have impressed for Roma, Fiorentina, and Milan this season. “I hope other young players follow a similar path. Inter? Bad runs happen during the season, but Inter are still third.” He told Football Italia. “Head of the delegation? It’s the President’s idea and I don’t know what they talked about, but I’d like him here. He’s someone I shared many beautiful moments with.